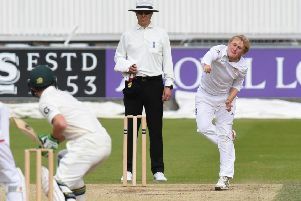 Lancashire leg spinner Matt Parkinson has been ruled out of Australia's Big Bash following further scans on the stress fracture to his back. 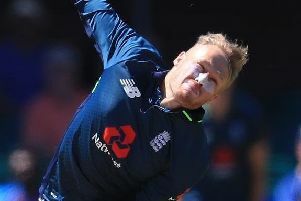 The leg-spinner was due to join up with Melbourne Stars for the second half of the tournament but scans have revealed he is not yet ready to return to training and bowling. Parkinson said: “It is of course disappointing to miss out on an opportunity to go and play in the Big Bash. All of my focus now must go into my ongoing rehabilitation and recovery to ensure that I am ready for the start of the English domestic season.